Ginger Tea has a lot of health benefits. It fights inflammation, combats stomach discomfort, impedes motion sickness, helps in common respiratory problems and blood circulation. It also relieves stress and strengthens immunity. 1. 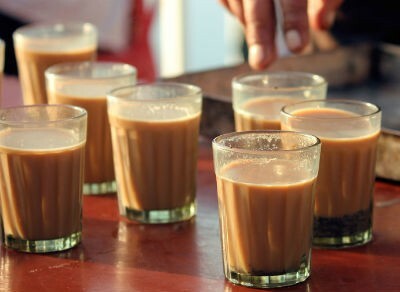 Add the tea bags to the hot water and allow it to steep for 2 to 3 minutes. 2. Squeeze the ginger and extract its juice. 3. Add this to the water along with honey. Tip: If desired, you can also add a little orange juice. 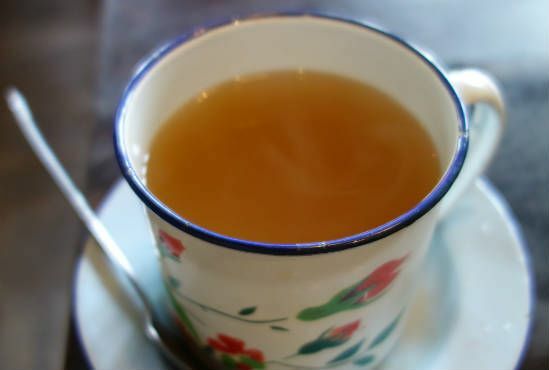 Feel free to comment or share your thoughts on this Homemade Ginger Tea Recipe from Awesome Cuisine.